The Communist Party of the Russian Federation is the officially registered communist party. 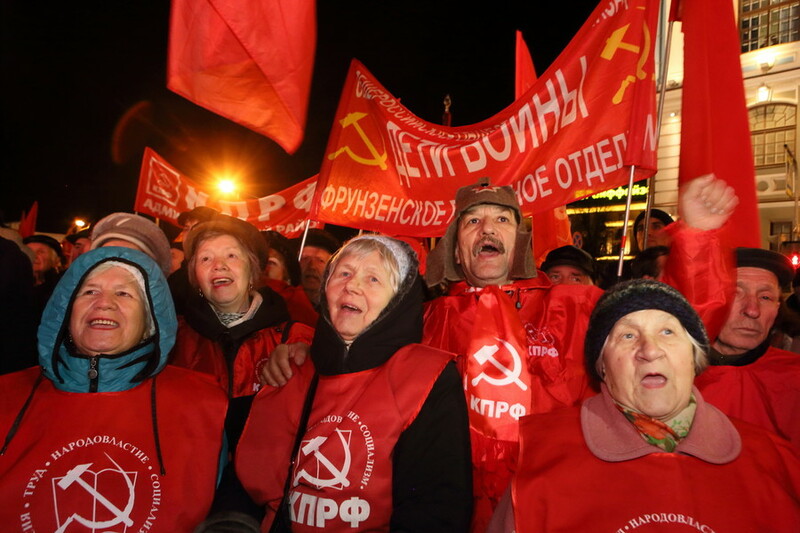 It claims to be the direct successor of the Communist Party of the USSR. 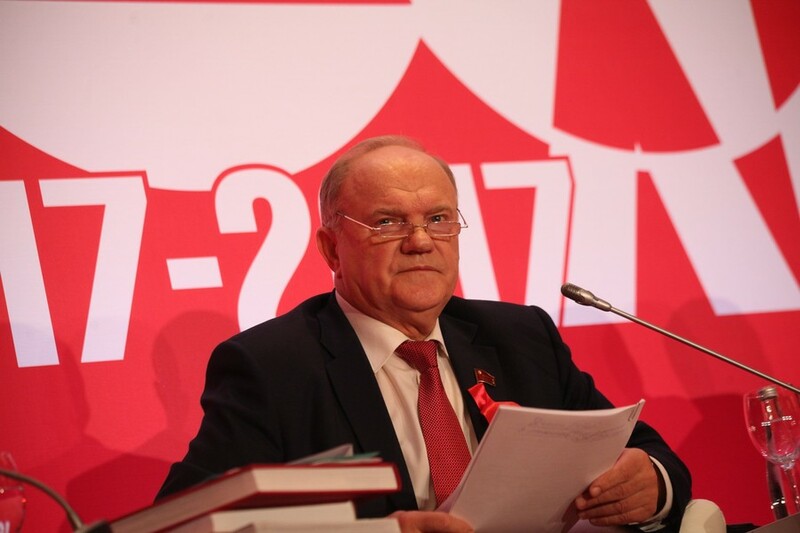 The leader and co-founder of the party is Gennady Zyuganov. 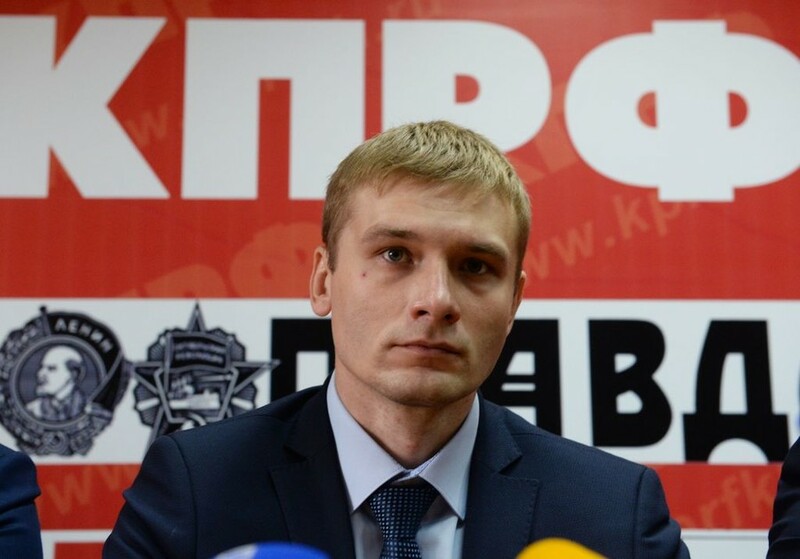 In classic Soviet style, a Communist party candidate was elected head of the Republic of Khakassia after running with no other candidates on the ballot. The candidate defeated the incumbent from United Russia in round one. 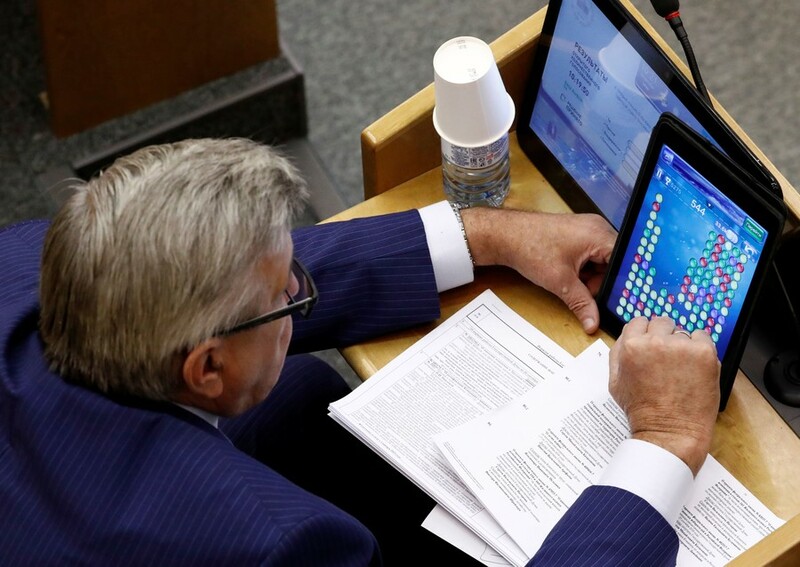 A Russian Lower House speaker has called upon assembly members to show a more serious approach to their work and suggested that some alleged recent mistakes in voting were made because someone was taking selfies. 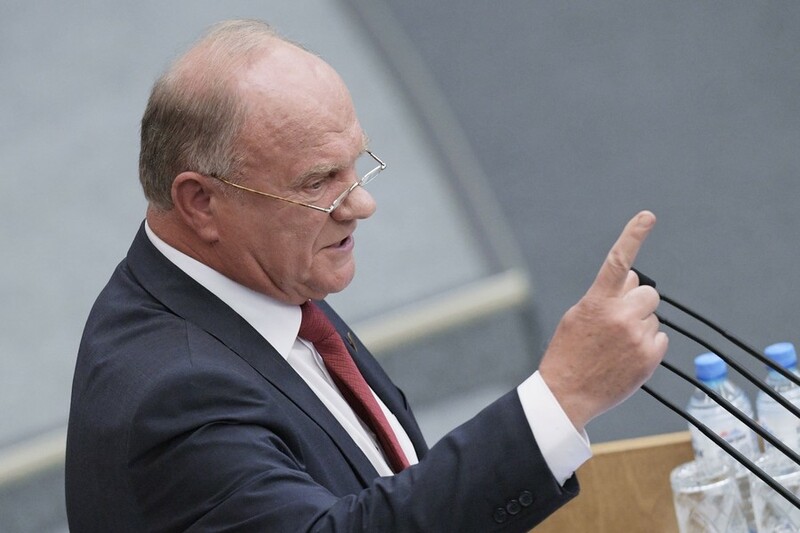 The head of the Russian Communist Party says the conflict in eastern Ukraine will not end until the unrecognized republics of Donetsk and Lugansk become parts of the Russian Federation. Illegal protest marches, a parliamentary opposition leader punching an agitator in the face and a few unexpected results. 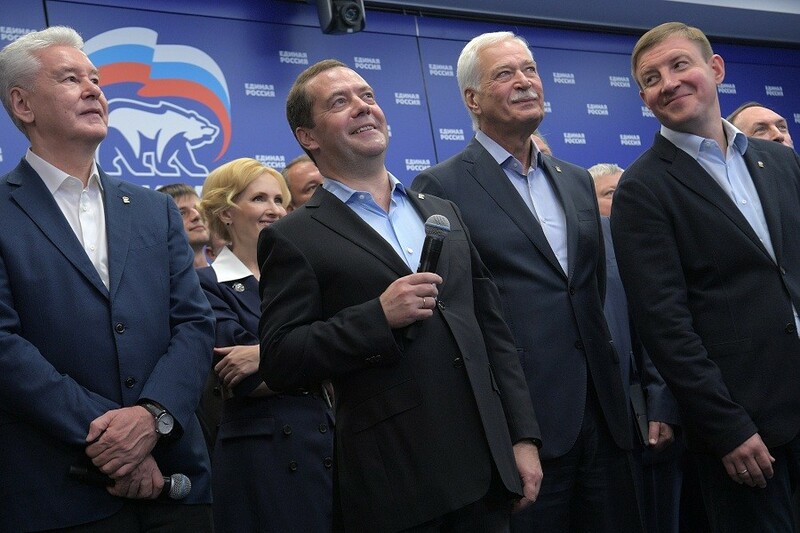 These were the standouts from Sunday’s regional elections in Russia. 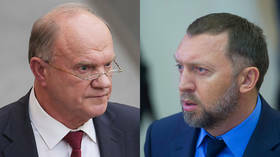 The head of Russia’s Communist Party has asked the Prosecutor General to investigate a polling system that reportedly allowed someone to vote twice in March’s presidential election.